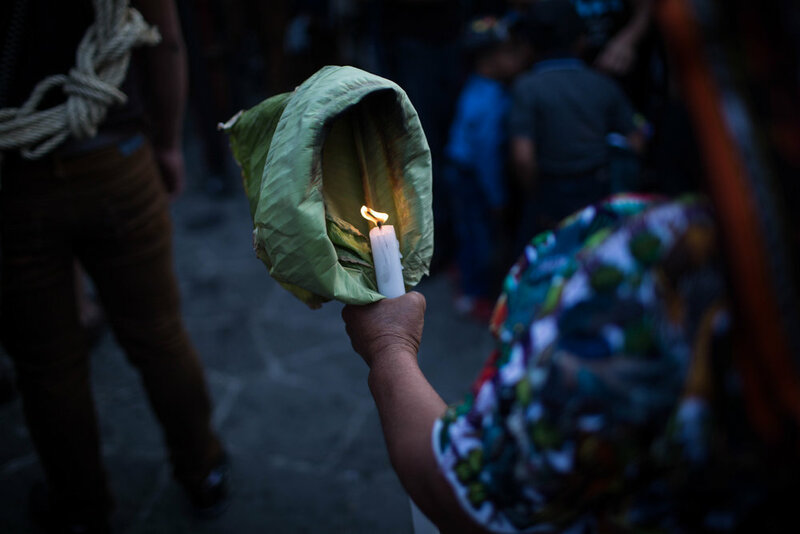 During Semana Santa, or the Holy Week before Easter, the majority indigenous Tz’utijil community of Santiago Atitlán fills the streets with processions, festivities, and rituals honoring both Jesus and the contentious Maya deity Maximón. 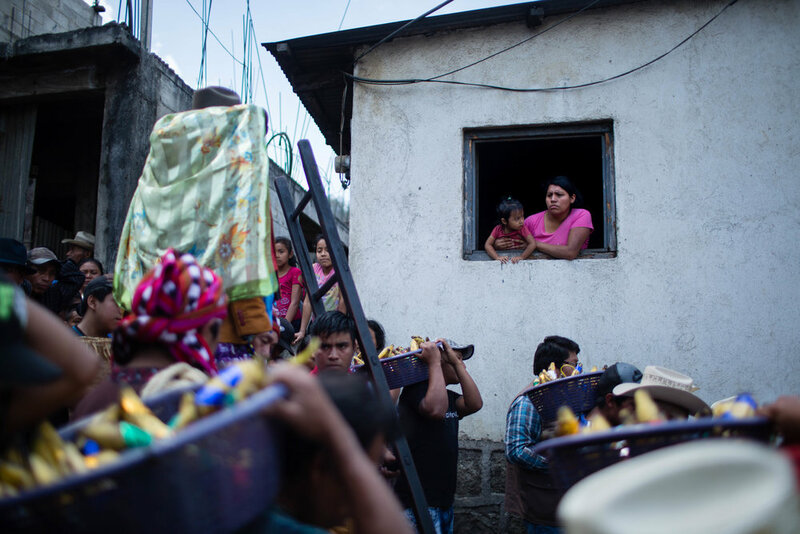 Good Friday represents the culmination of these syncretic traditions that blend modern and ancient indigenous life and tradition with Catholicism. 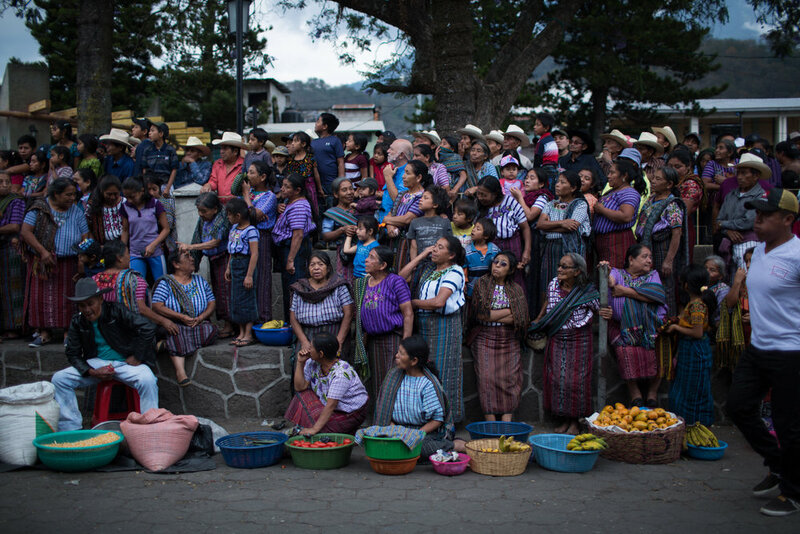 Read more in the story covered for Comvite Magazine and Everyday Guatemala.